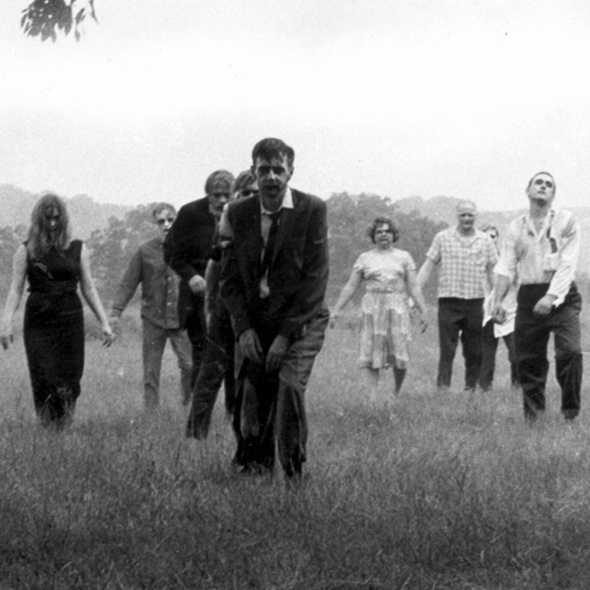 The zombie genre that we know and love today got its start with George A. Romero’s Night of the Living Dead. 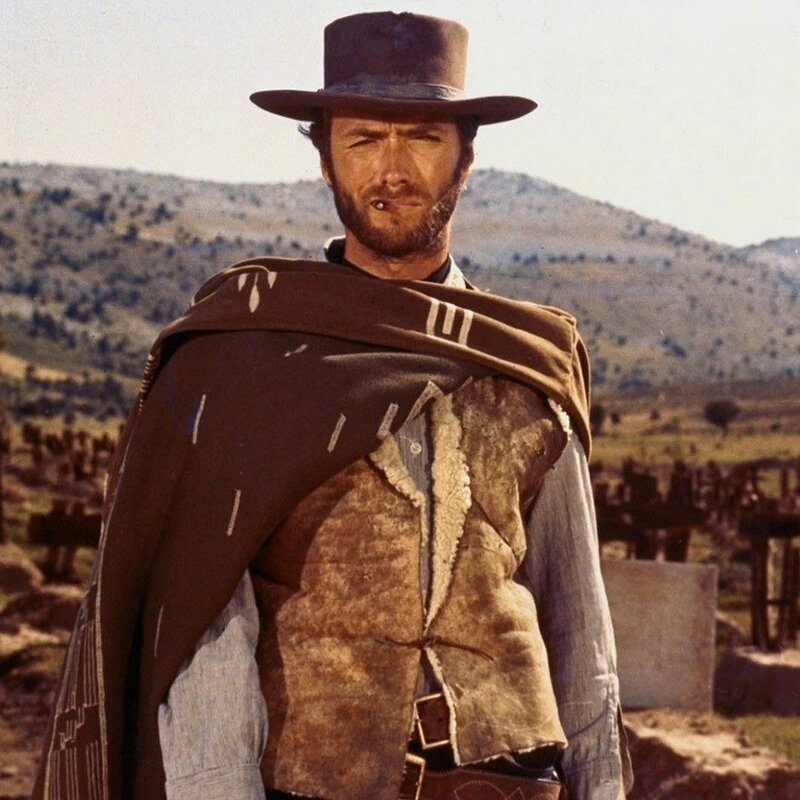 Three gunslingers search for hidden Confederate gold in the iconic spaghetti western, The Good, The Bad and The Ugly. A ruthless and well-camouflaged alien visits Earth to go hunting. 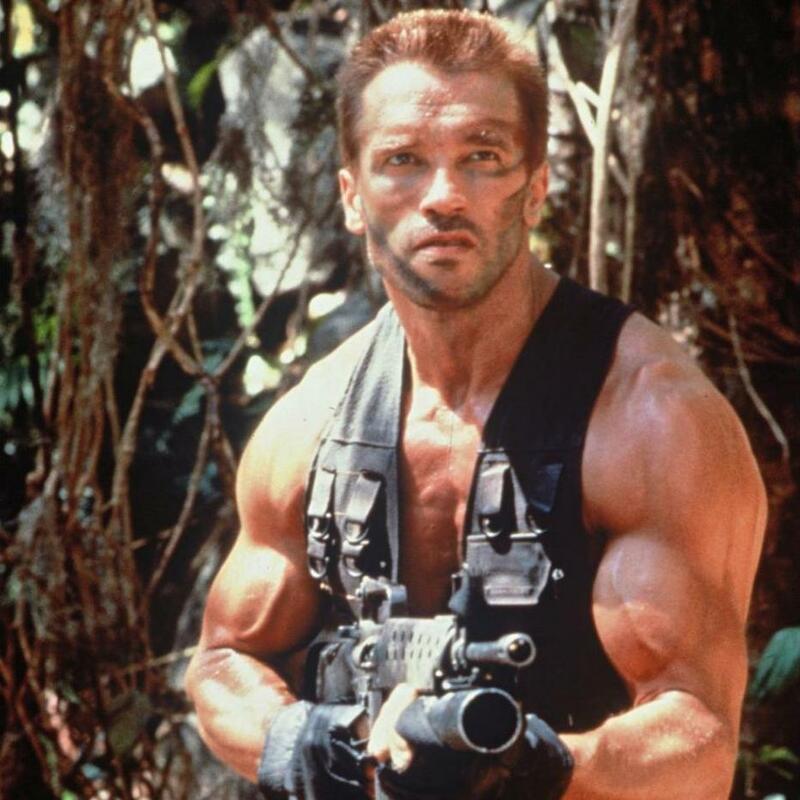 But has it met its match when it tries to best Arnold Schwarzenegger? 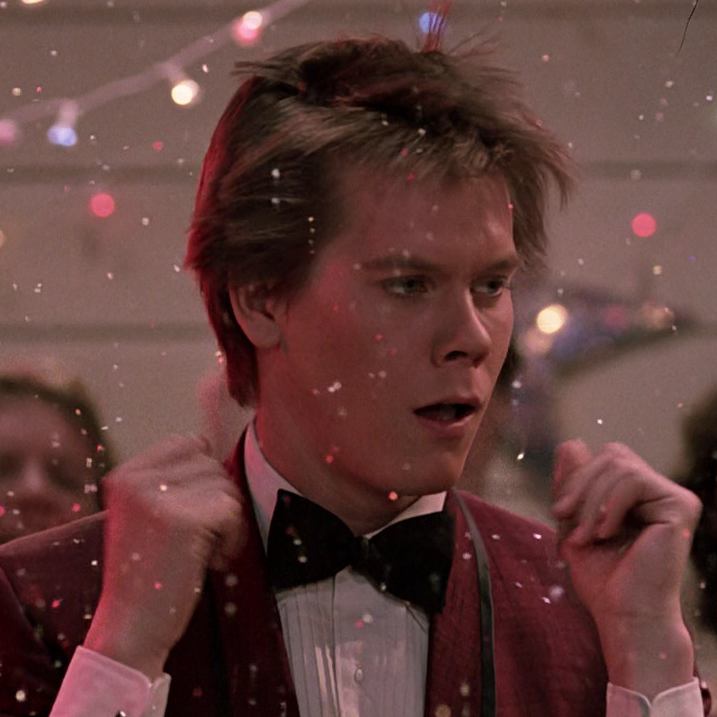 In 1984's Footloose, Kevin Bacon plays the new kid in a small town, where dancing and music have been banned.